eConnect USA - Order online and send a gift or flowers to Romania with a quick at the door delivery anywhere in Romania! You can now send flowers to Romania! Fresh flowers delivered at the door anywhere in Romania! Send a gift to Romania with a quick at the door delivery anywhere in Romania ! If you would like to send a gift or flowers to Romania, just think of gift and a loved one and we’ll make it happen. A friendly courtesy call to Romania to schedule the delivery, followed by a professional home delivery and a prompt delivery notification back to you, are just some of the features we offer with every single order. The quality of our products along with our fast, reliable and professional services promotes eConnect USA as the best choice for your needs. See what our customers think about our products and services. At the door delivery in 48h! Delivery Locations Why eConnect USA? 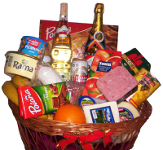 Regardless of your location, you can now order online and send gifts to Romania in no time. eConnect USA can help you surprise your family and friends from Romania with special gifts and flowers for any occasions. 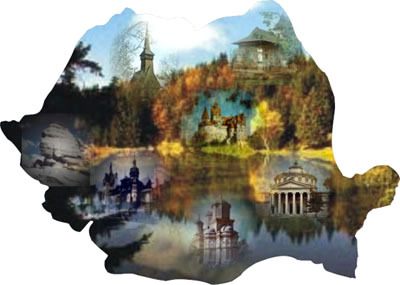 We guarantee quality products, outstanding service and a quick at the door delivery in Romania. We are an American company committed to deliver exceptional services while maintaining competitive prices and a quick delivery time frame. We offer a wide range of quality products and we're always adding new gifts based on your request. We are constantly listening to your opinion and do our best to keep you happy. Chat with us on Yahoo! Become our fan on Facebook! Follow us on Twitter! 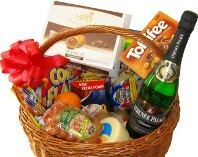 Special gifts and flowers with quick at the door delivery anywhere in Romania! Order online and send a gift or flowers to Romania in no time!